IT professionals who want help getting a handle on a potential cloud migration have a new tool from Microsoft. The company is offering a Cloud Migration Assessment service that walks customers through an evaluation of the resources they currently use, in order to determine what a move to the cloud would cost. Microsoft’s cost calculation is driven in part by the Azure Hybrid Use Benefit , which lets customers apply their existing Windows Server licenses with Software Assurance to virtual machines running in Microsoft’s cloud. That means customers only have to pay the base price for the compute resources they use. Also starting Wednesday, all customers can invoke the discount from the Azure Management Portal. In the past, this type of deployment of discounted virtual machine images was limited to companies who have enterprise agreements with Microsoft. Others had to use Azure PowerShell to configure the discounts. 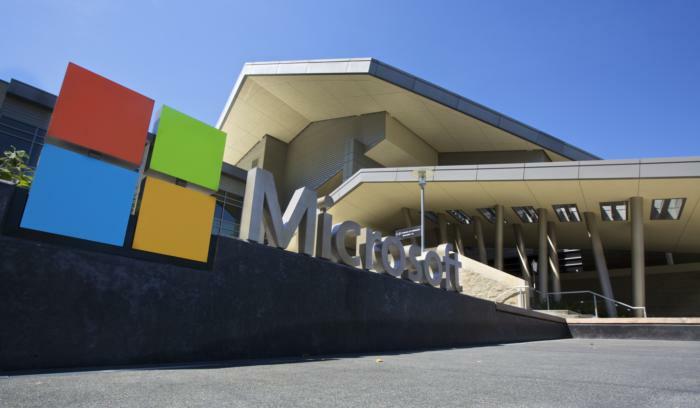 The moves are part of Microsoft’s overall push to get its enterprise customers to move more of their workloads from on-premises servers to the Azure public cloud. The tech titan has been emphasizing tools for running hybrid cloud configurations for quite some time. The Cloud Migration Assessment tool lets users manually enter the compute, networking and storage resources that they’re already using, or import the same information from an Excel file that’s either user-composed or generated by the Microsoft Assessment and Planning Toolkit. Microsoft’s tool takes that information and provides users with a graph that shows them a model for the costs of continuing to run a data center, along with how much they’ll pay for running the same workloads in Azure. The tool offers a set of default assumptions about how much an on-premises deployment costs, but customers who have information about the costs associated with their environment can input those, instead. In order to get access to the tool, users have to hand over their name, contact information, and the name of their company. Microsoft will use that to follow up with users about their experience, and will also work to connect those companies with partner businesses that can help with migration if that makes sense. On top of all this, Microsoft also announced that its Azure Site Recovery migration tool will be updated in the coming weeks so that users can more easily use AHUB discounts when migrating from other environments. When that update goes through, users will be able to “tag” Windows Server VMs that they’re migrating for hybrid use discounts. That may entice people to move their Windows Server virtual machines from AWS and on-premises hardware into Azure by making it easier to do so.